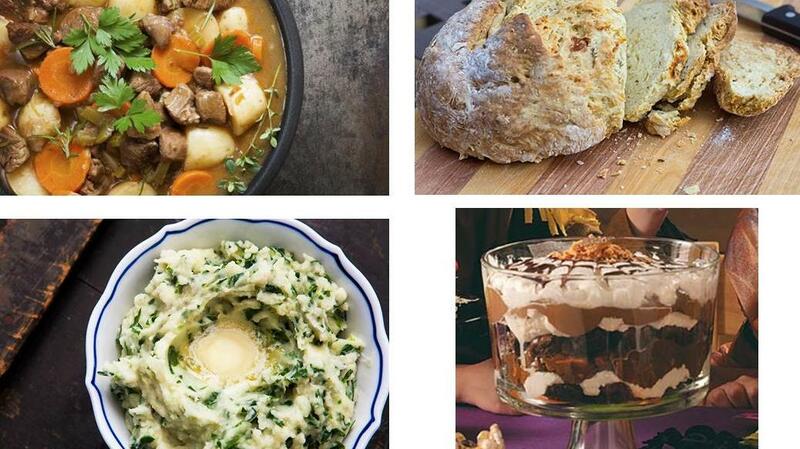 Slow Food Bastyr University in collaboration with Konnectclub would like to invite you, women and men, to a traditional four-course meal celebrating Irish cuisine and culture as part of the Slow Food Sunday program series. Yes, you read it correctly, four courses of traditional dishes plus the lively atmosphere of an Irish social gathering! Our cook will be Mary Shriane, a native of County Carlow in southeast Ireland. The menu includes "boxty" (a thin Irish potato pancake with choice of toppings), a vegetable “country soup”, lamb stew served with freshly made soda bread (a colcannon potato/cabbage dish for vegetarians), a lettuce and spring vegetable side dish, and rhubarb tart and Irish trifle (we’ll find out what this is!). If you wish, please bring wine and/or beer for yourself and perhaps to share at your table. Consider bringing a dessert to include with the desserts shared by other attendees. Looking forward to sharing this experience with you!